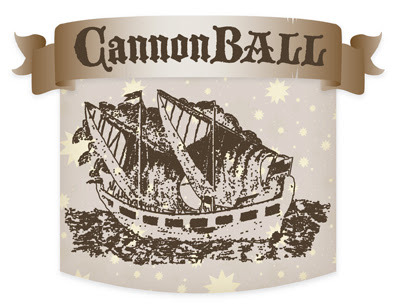 art pilsen: CannonBall this saturday!! Join us, for steins of Grog and get loaded to the gunwales! Shiver me Timbers! It’s a pirate Holiday Party! Entertainment includes music by DJ Mr. E, a Hidden Treasure Photo Booth with Pirate Santa, Duncan MacKenzie. Ross Moreno will be up to no good, and there will be fortunetellers encouraging you to drink up, have fun, and support your favorite artist residency. Best costume gets a prize! Admission is to the event is FREE. Collectable Chris Millar and Frank Haines artist-editioned beer steins can be purchased for an all-you-can-drink $25. Otherwise beer is $5 and mulled wine will be $3. Miguel Cortez, Elise Rasmussen, Chelsea Tonelli Knight, Bernard Williams, Ann Toebbe, Lisa Boumstein-Smalley, Marc Hauser, Scott Anderson, Amy Mayfield, Elizabeth Lopez, Vincent Como, Heather Mekkelson, Barbara Koenen and more.